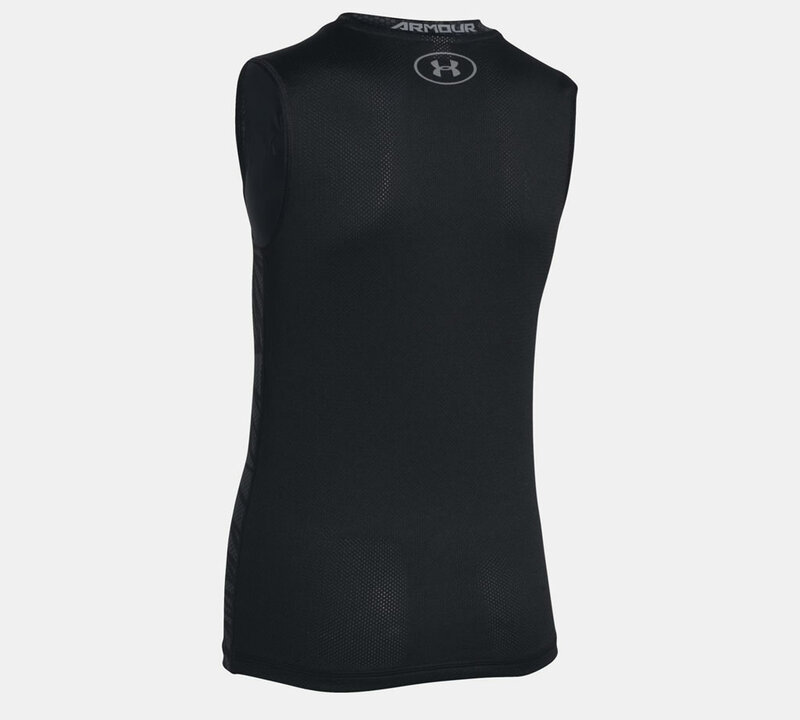 This Under Armour baseball chest protector for youth is dubbed Undeniable Gameday Armour® Chest, and it boasts an athletic cut that’s able to provide a perfect fit. Featuring a stylish print, it incorporates the Moisture Transport System, which wicks sweat away from the skin all day long while promoting quick-dryness. 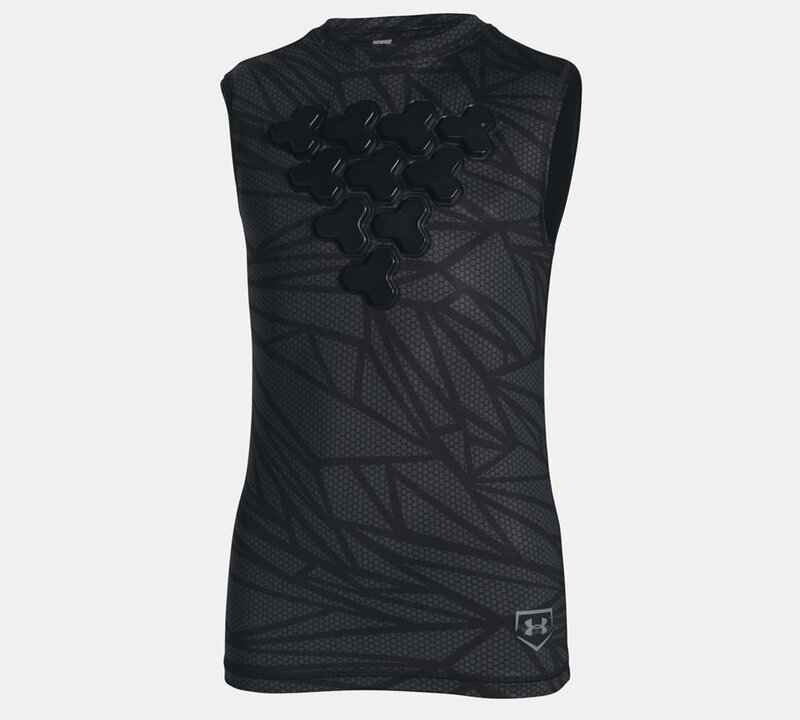 It was put together using a Smooth HeatGear® fabric for an amazing comfort throughout the game, and it proudly shows off the Gameday Armour® pads across the chest. It’s also worth noting that these pads are waterproof, lightweight and ultra-durable, and they deliver the right protection. Last but not least, the 4-way stretch fabrication provides extra mobility, while the breathable mesh panels ensure perfect ventilation and dryness.